This topic has 314 replies, 30 voices, and was last updated 11 months ago by Klunk. 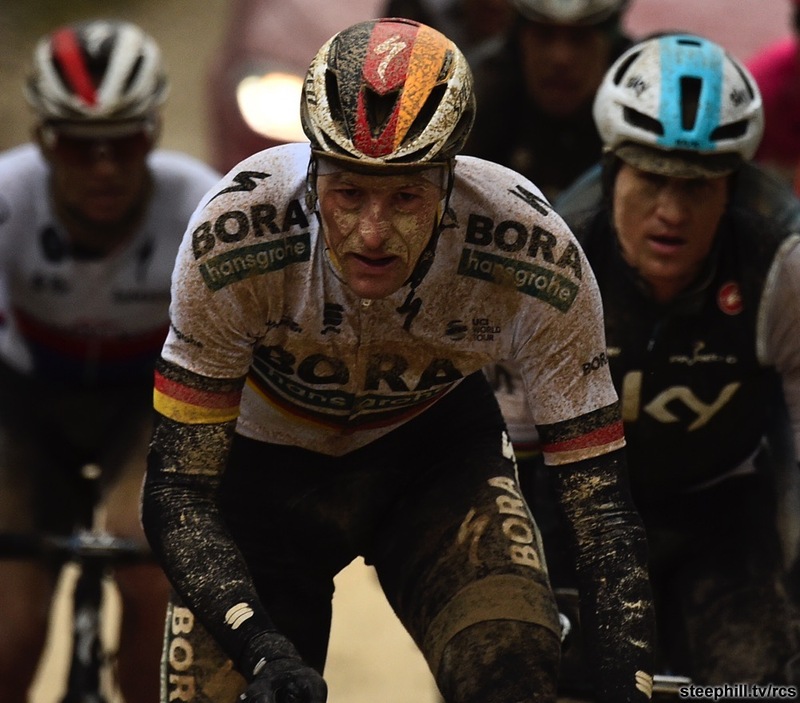 Awesome, hard riding Belgian .. my faves. 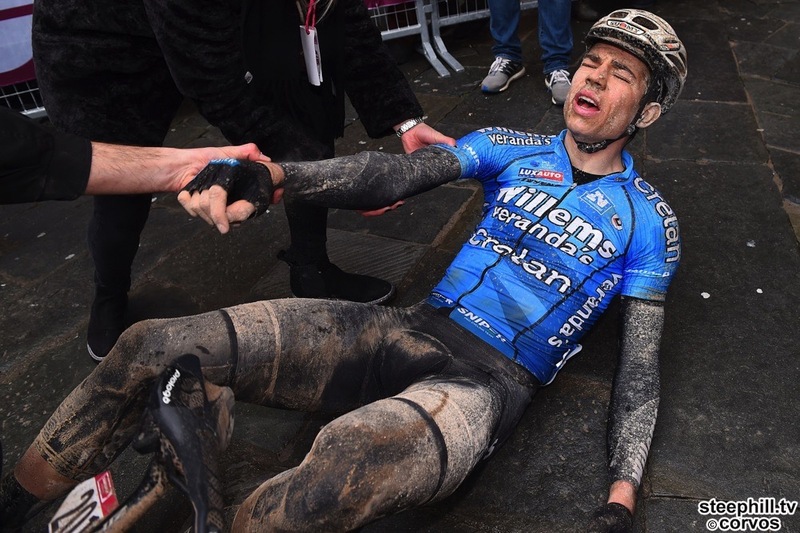 Amazing to think Van Aert has gone from one hour races to do so well in a four hour one. Great race again. 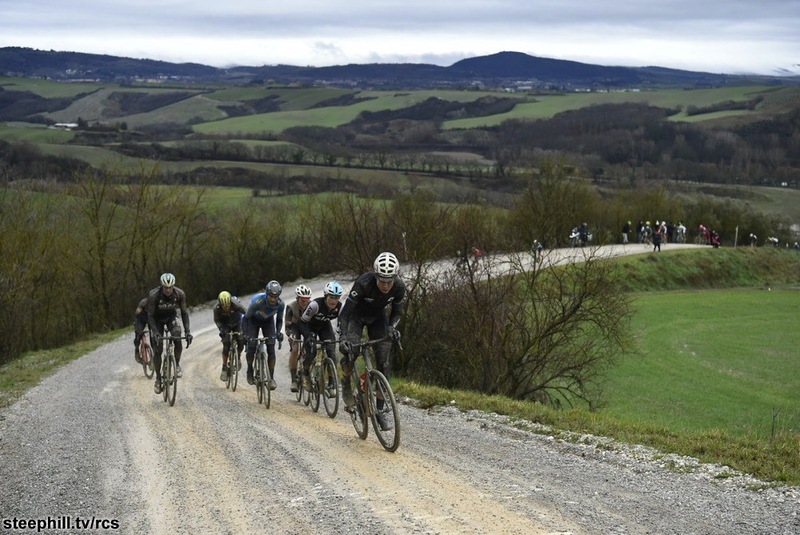 Strade Bianche might not be a Monument, but for me, it’s the first of the Classics. 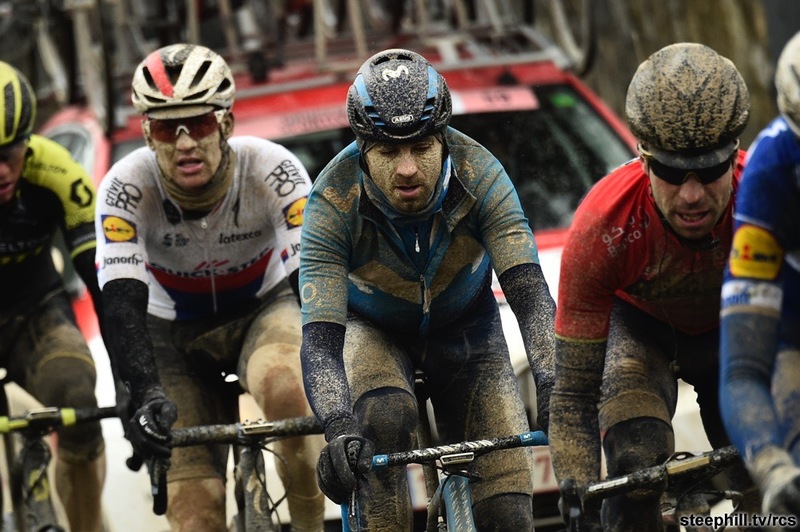 WvA has been riding road for a few seasons, in local Belgian events only. It this year he’s touted to do more including PR and De Ronde.. it will be good to see how he takes PR on. I too think the faves all rode themselves out of it, too much looking around at Sagan..
When’s the next Spring Classic? I’m enjoying this stuff, feeling like I’m getting my 2 pounds worth of value from Eurosport too. Thanks! Looking forward to it. Good pictures too, cheers. Watched that video, wow, he really did empty the tank today. 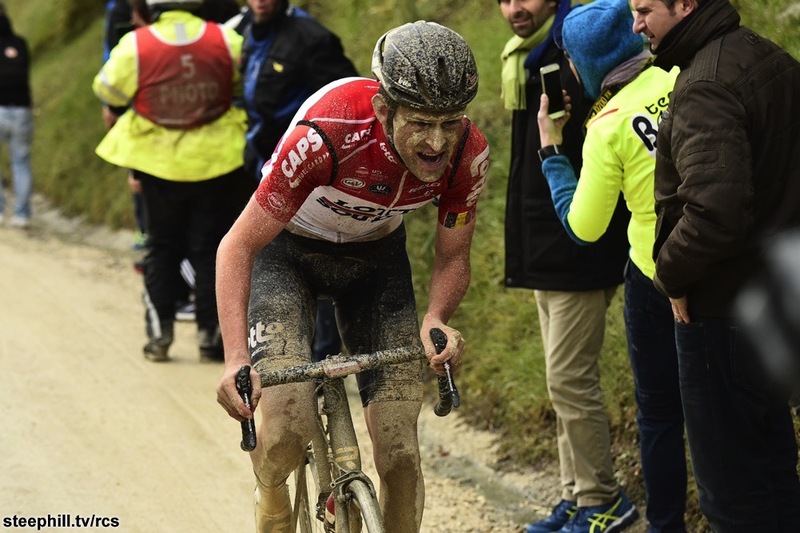 Presuming van deer Poel is still focused on his goal of the mountain bikes in the Olympics I 2020 and will be doing the xc World Cup again this year. On WvA’s bike, was that a seatpack, camera or the Velon thingee? TJ out, I’m beginning to wonder why he starts a race these days. 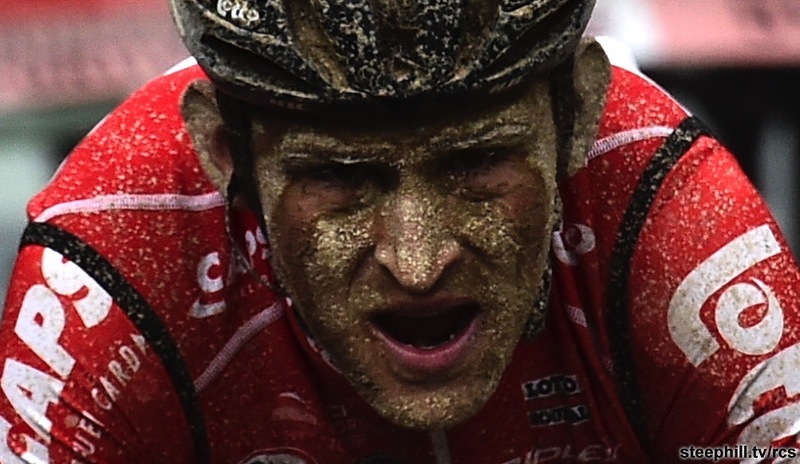 He’s today just won the Paris-Nice. Sheesh. Wasn’t expecting this in the spring classic thread!. I’ll delete today’s off my planner now. Watch it anyway very good exciting race. 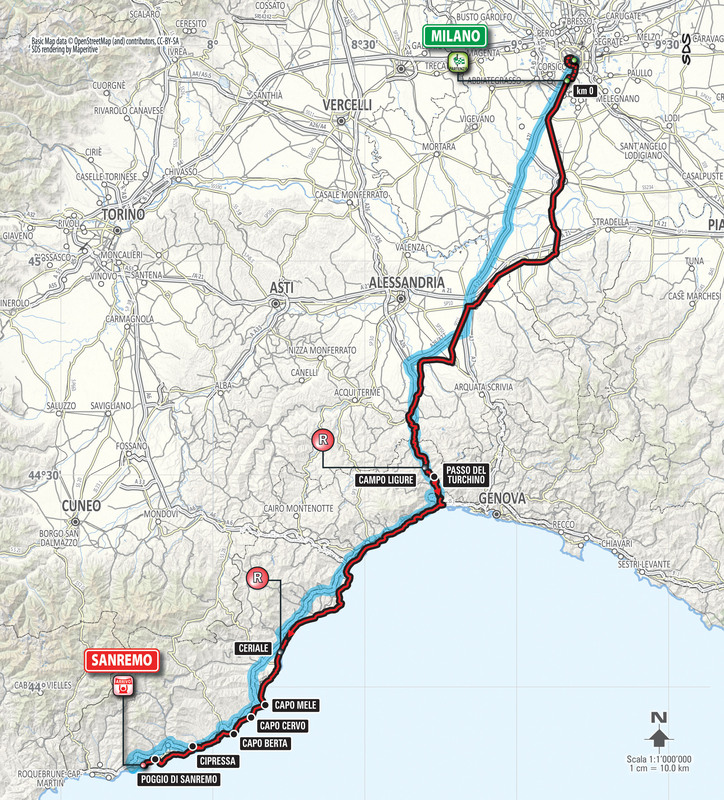 milan San remo next weekend. 7 hours racing on a bike with a broken rib, he’s mad manx! That’s just a little bit on the bonkers side of things ! You have to be sensible sometimes and play to your strengths and weaknesses. Everyone knows Sagan can sprint, it’s what he does… So of course you’re not going to put yourself in a position where you’re tired as the sprint comes up, it would be crazy to do so. I’m not even going to start predicting a winner this weekend. The Classics are hard enough to call at the best of times but Milan often throws up a surprise. What I will predict is that this years race will be a real corker with so many riders who can climb a bit and sprint a bit in very good form. My heart says Sagan though! Current saviour of cycling? Just a bump M-S-R is today, live on Eurosport from 1330. 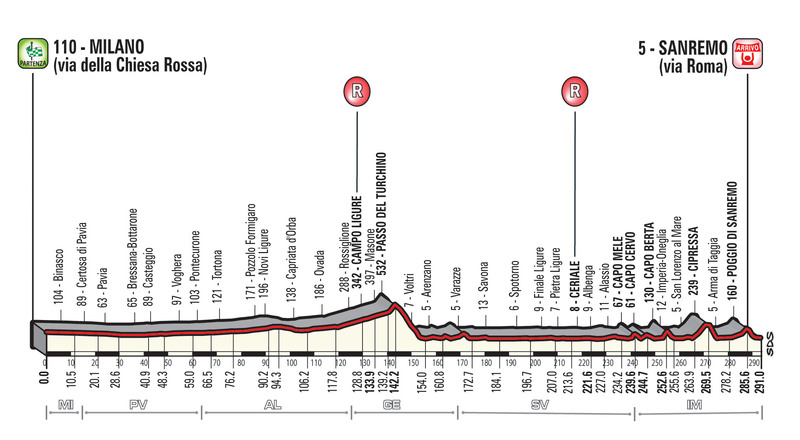 I would I like to ride Milan-San Remo today? No. Who reckons they could take a pair of leggings off while keeping the speed over 20mph ? ?